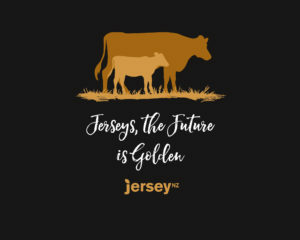 The winner of our most recent tag line competition went to the tag line ‘ Jersey, the Future is Golden’. Congratulations Carlie Barry you have taken out this tag line competition with a whooping 73 votes! 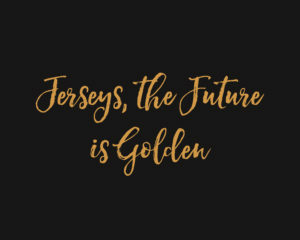 You have won one of our Jersey NZ polo shirts and your tag line is to be rolled out and released on our hoodies below that we are now taking pre-orders for! Pre-Orders Your Jersey, the Future is Golden Hoodie Now. We have been receiving a large amount of requests for the hoodies you have all been seeing on social media over the last two week. Pre-Orders are open and you can secure yours by simply Pre-Ordering right here on our website. Pullover hood, raglan sleeves, kangaroo pocket with a lined hood, black drawcord, sleeve cuff ribbing and of coarse preshrunk to minimise shrinkage. These hoodies are perfect for this time of the year, warm enough to deal with heat changes and still light enough for those brisk spring/summer evenings. Due to quantity demands for printing we need to generate a minimum of 50 Pre-Order sales! 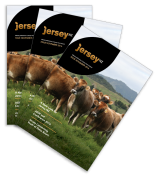 We believe that this is a great way to help promote the Jersey breed and keep our Jersey breeders warm at night! Pre-Orders are now open and will close in four weeks time on the 26th of October 2018! 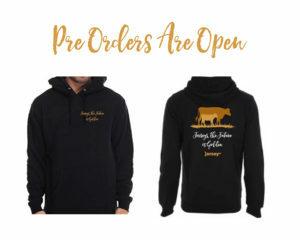 To Pre-Order your Jersey, the Future is Golden hoodie simply fill in the form below and get your payment in by the 26th of October! Order Now $70 each GST and shipping included! Kids are $50 each GST and shipping included! We must get a minimum of 10 kids orders to proceed! We are very confident from you guys asking that this is achievable. How many of each size would you like?